Description: Ground Floor Retail Unit currently trading as a Post Office but suitable for a variety of other retail uses. 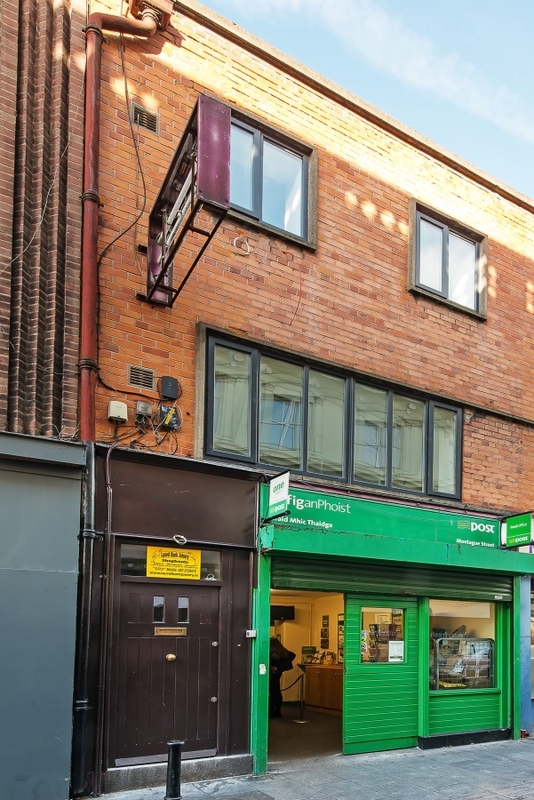 This Ground Floor Retail Unit is situated at 2 Montague Street in Dublin 2 is one of Dublin’s popular social and leisure districts. The accommodation extends to c.38.1 sq.m. 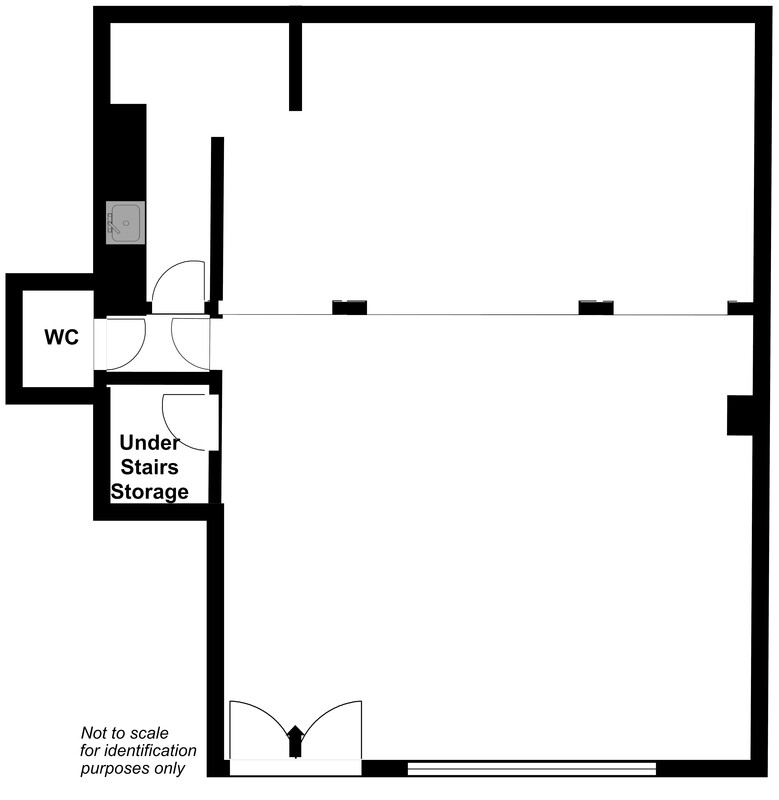 (410 sq.ft.) with the current user trading as a Post Office but would be suitable to a variety of other retail uses. Montague Street connects Camden Street to Harcourt Street which is a very popular area surrounded by an exceptional range of restaurants, hair salons, beauty outlets, cafes, convenience store, bars and hotels making it a thriving area for shoppers and retailers by day and at night the area is transferred with many well established bars and clubs catering for the social needs of Dublin City. 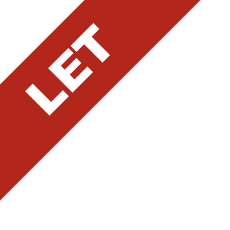 This unit would be ideally suited to a retailer seeking a ready-made location with active market seeking a shop unit to launch a business platform.